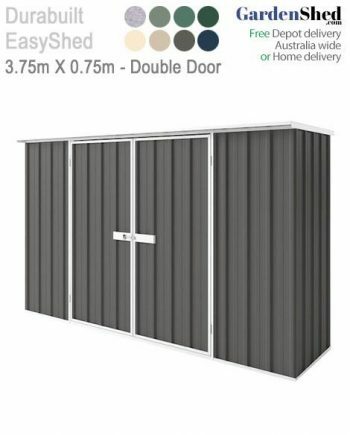 Absco Premier sheds are our most popular model and come with 30 year warranty. They are so easy to built too. 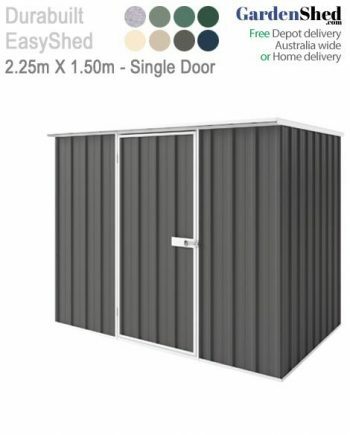 Go for the premium garden shed.